PlayStation’s cross-play program has officially expanded today. Rocket League now officially supports cross-play as announced by the PlayStation Blog. Players on PlayStation 4, Xbox One, Nintendo Switch, and PC can now matchmake with each other in all of the game’s modes. Just select “Play” from the “Main Menu,” then “Private Match,” followed by “Create” or “Join Private Match,” and you’re set from there. 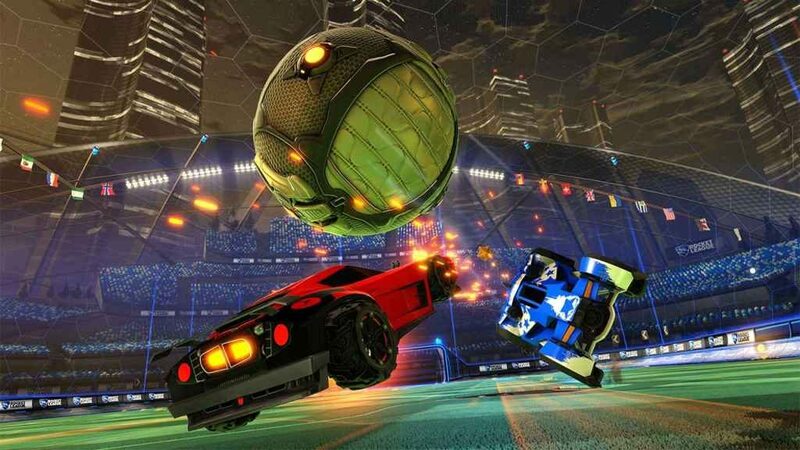 Rocket League is now available on PlayStation 4. Sony officially announced Fortnite Cross-Play between PlayStation 4, Xbox One, Nintendo Switch, PC, and Mobile last year. This occurred after fans were eager to get crossplay. Since then cross-play with many games has been speculated. Bethesda ruled out the feature for Fallout 76. War Thunder accidentally got the feature implemented. On top of that, Microsoft wants Minecraft cross-play. 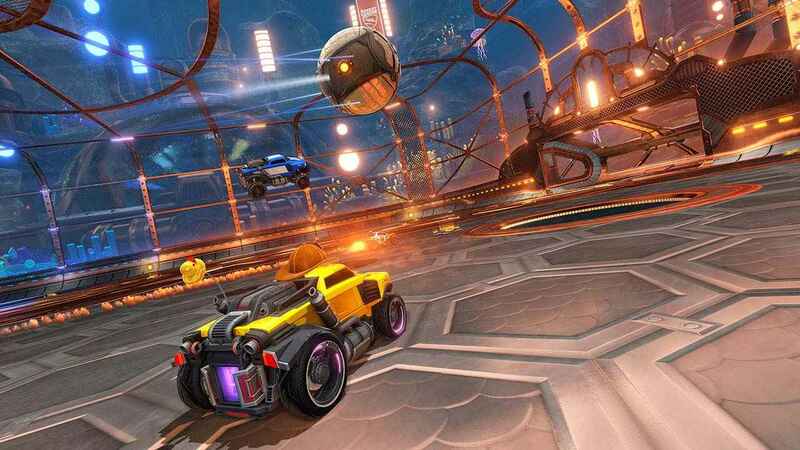 Are you excited to see cross-play expanded with Rocket League?